The Mechatronica label head slices through everything from minimal wave, industrial and electro to stunning effect. When we published our “25 Electro Essentials that Every True Head Should Know” earlier this year, one of the first tracks that made the cut was Privacy’s “Miss U” on Mechatronica. But really, we could have chosen any number of tracks from the young—but already insanely deep—Berlin-based label. Since its inception back in 2016, the label has churned out release after release of perfectly attuned man-machine funk. Its V/A 12-inches have showcased many of the brightest new talents in electro, acid and techno, and its parties at Griessmuehle have featured the likes of Helena Hauff. Needless to say, Mechatronica is a label to keep your ears and eyes locked on and much of its quality comes down to the nous of its label head, Mejle. Case in point is the brilliant mix the Berlin DJ offered up when he joined TEB editor Chloé Lula on the November edition of her show, No Exit, for Cashmere Radio. Predicatably, the DJ showed the many sides of his taste, ranging from spacious ambience and new age inspired electronica to ’80s synth pop, industrial, and the brittle, pulsating energy of electro. 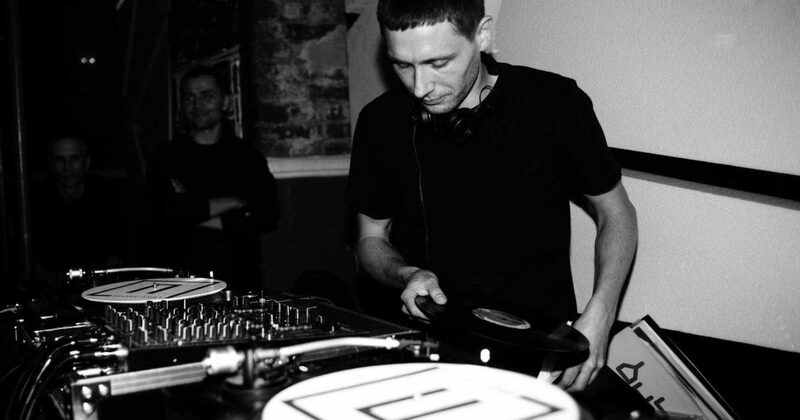 Despite the variety of influences on show in the mix, MEJLE keeps a seamless flow throughout, highlighting his impeccable sensibility when behind the decks. Listen in full above.